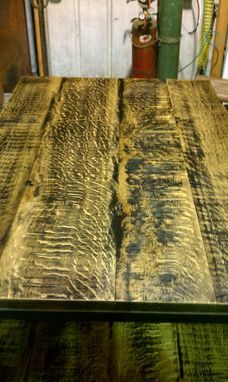 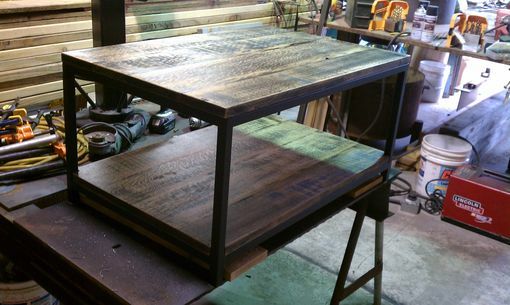 Here are 3 different style coffee tables. 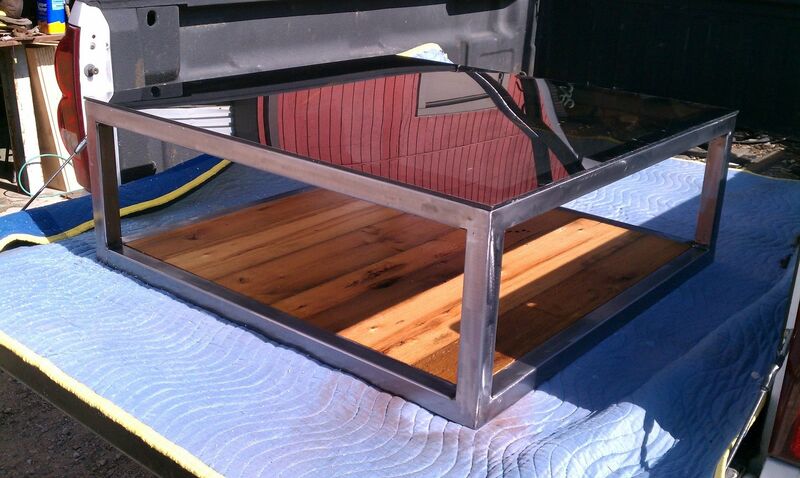 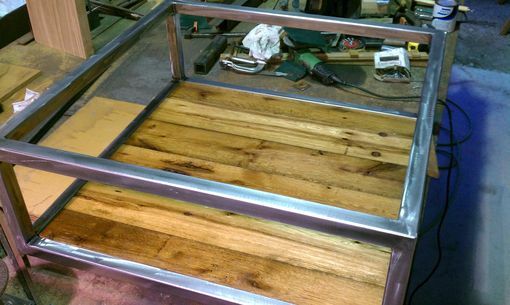 Steel with glass top,reclaimed wood bottom shelf. 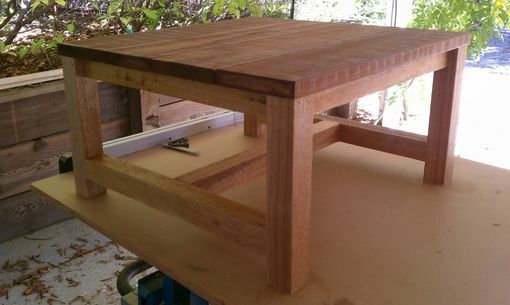 outdoor Teak. 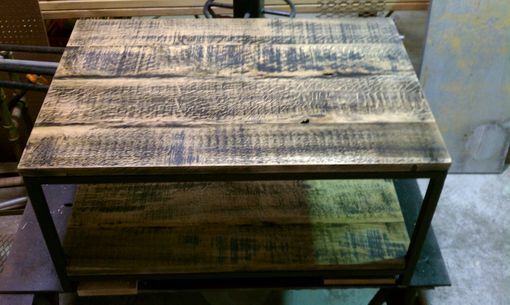 Painted steel frame with reclaimed oak wood.